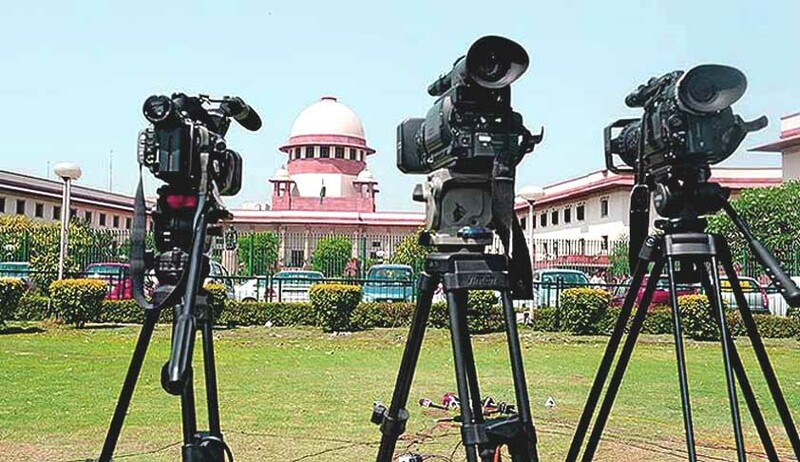 The Kerala Union of Working Journalists (KUWJ) has approached the Supreme Court seeking a direction to the Registrar of Kerala High Court to open media rooms attached to the high court and other courts in Kerala with immediate effect. According to the petitioner, the cause of action for filing the present writ petition arose on 20.7.2016, when the media room at the High Court of Kerala was closed and journalists were denied entry to the court premises and this continued on each and every date when the members tried to enter the court premises. The Petition filed through Advocate Wills Mathews, also alleged that the petitioner has been contacting lawyers of Kerala High Court to file a writ petition before the court, but since practicing lawyers from Kerala were reluctant to take up the case further, even now a tensed situation prevailed on the High Court premises and there were serious impediments in accessing justice. There is an apprehension of violence if the petitioner or its members appear in person in the courts of Kerala. The meeting also decided to formulate a Code of Conduct, which had to be mandatorily followed, in relation to reporting of court proceedings. It was also made clear that individual judges would be at liberty to decline access to any person to their chambers and offices of private secretaries and personal assistants, including personal assistants attending to the court work of that judge from the personal assistants’ pool.